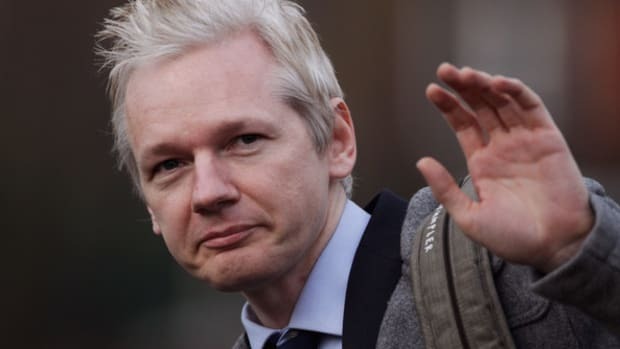 The Washington Post reported today that the U.S. Justice Department will not, in fact, pursue charges against Julian Assange, the Wikileaks founder and Ecuadorian embassy shut-in. 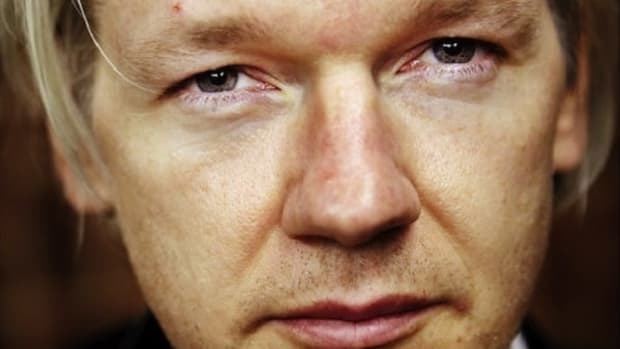 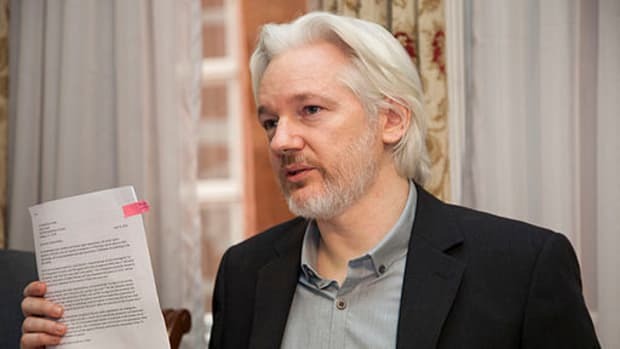 The Washington Postreported today that the U.S. Justice Department will not, in fact, pursue charges against Julian Assange, the Wikileaks founder and Ecuadorian embassy shut-in. 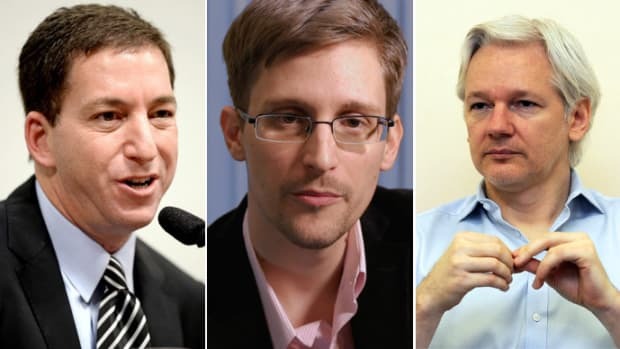 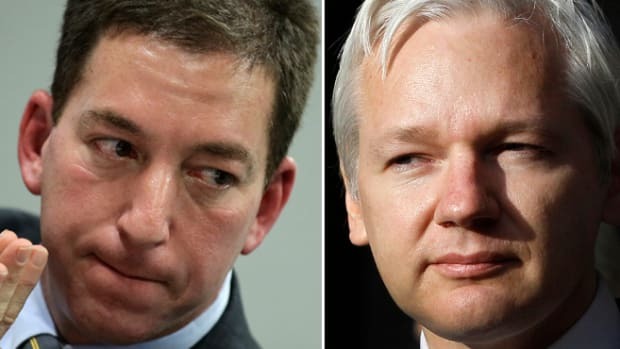 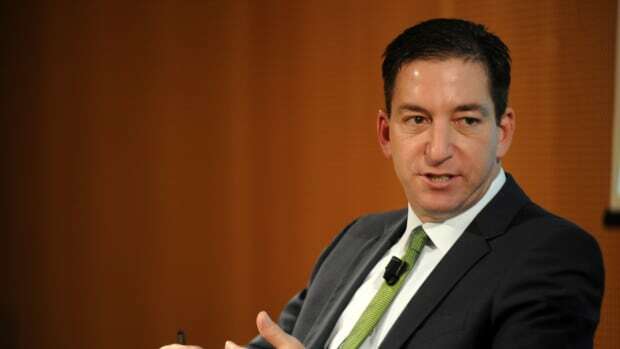 Clearly this doesn&apos;t fit into Glenn Greenwald&apos;s so-called "war against whistleblowers" narrative, but rest assured Greenwald and his disciples will find something else to whine about regarding this case. 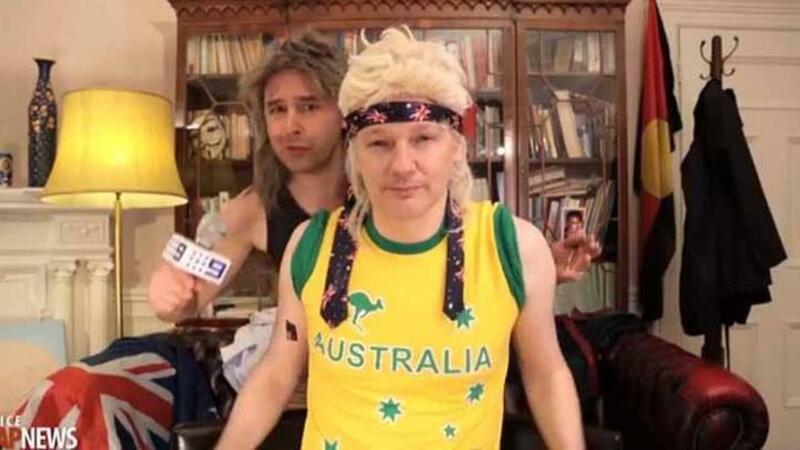 My concern, however, is that this will serve as precedent for allowing more document dumps via other websites posing as journalism outlets. 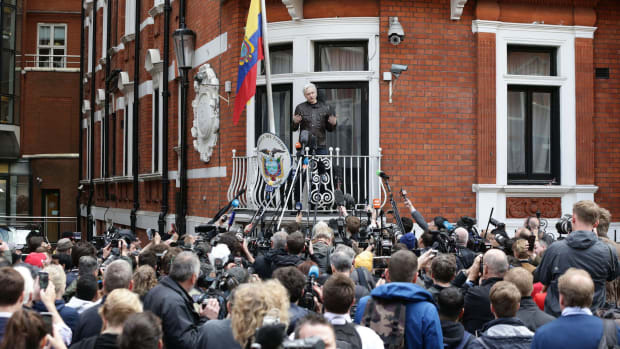 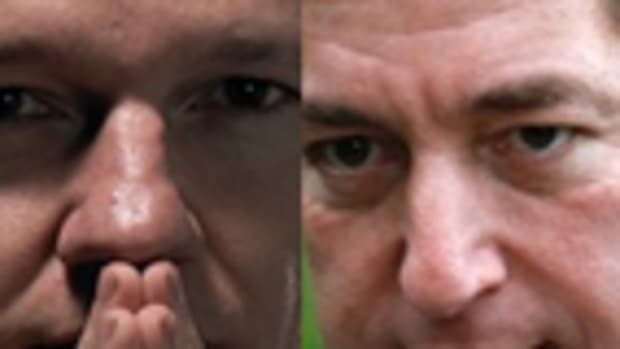 As I&apos;ve been writing for some time now, there&apos;s an eerie blurring of the line between hacking and journalism, and refusing to prosecute Assange adds fuel to that movement.